Are you in the Foodservice Industry? Schedule a free consultation. THE RIGHT RECIPE FOR YOUR RESTAURANT. 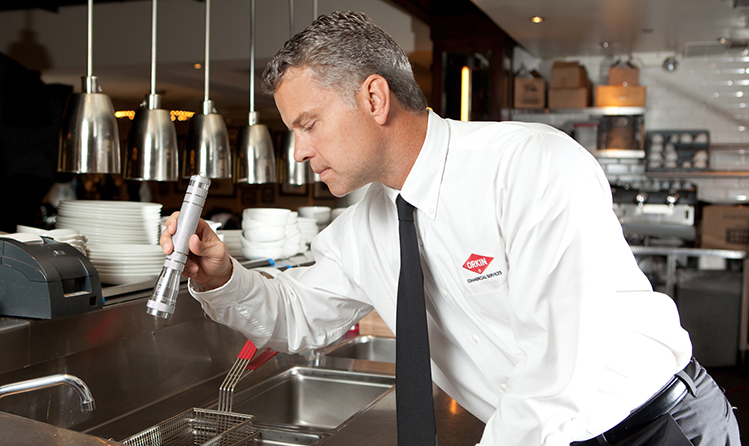 Orkin has a history of proven solutions in the foodservice industry. 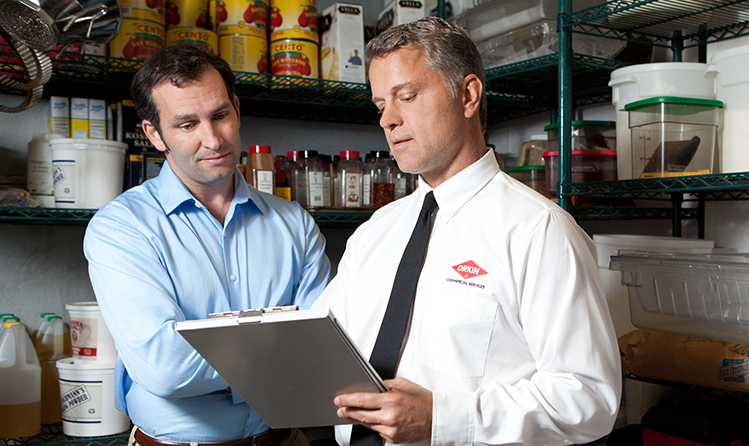 Your Commercial Pest Specialist will create a pest management program with just the right “ingredients” to help protect your establishment. HELPING YOU MAKE THE GRADE. Our comprehensive pest control approach relies on proactive techniques grounded in scientific research, so you’re better prepared when the health inspector shows up. At Orkin, we understand the urgency that comes with pests. 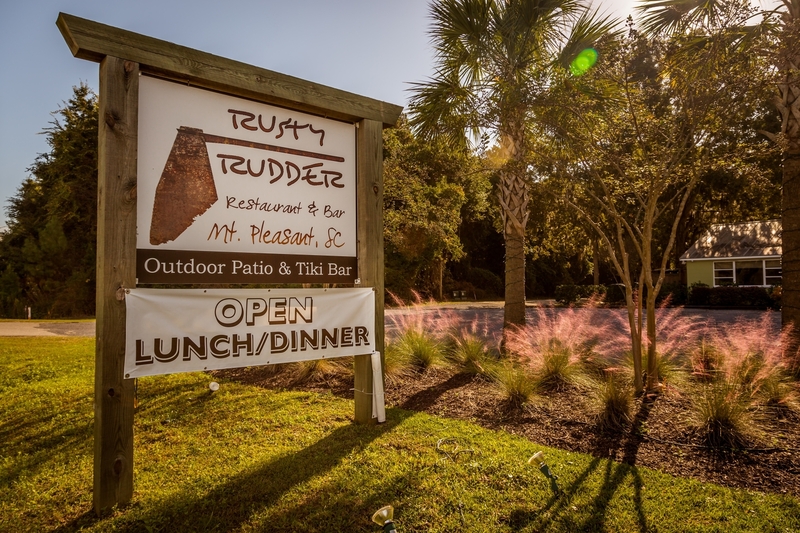 Our Triple Guarantee promises rapid response to help protect you from the pests that threaten your restaurant’s reputation. No two restaurants are alike. 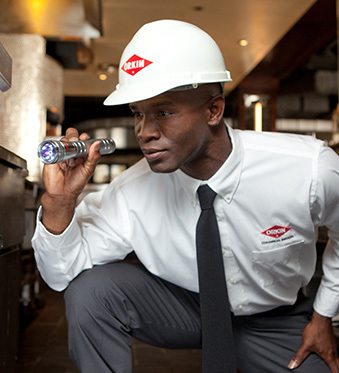 That’s why your Orkin Man will start with a comprehensive inspection of your property to understand the unique pest pressures your establishment faces. Then, based on his findings, he’ll work with you to build a protection plan – just for your restaurant – that puts our deep knowledge of pests and pest control to work. Our standard Restaurant Precision Protection™ package includes crawling insects and rodent control. Exclusion – Pests can enter your restaurant through doors and small cracks. Orkin will work with you to seal potential pest entry points and help protect your building by making it less attractive to pests. Fly Control – Flies are among the filthiest of all pests, carrying more than a half-billion microorganisms on their body and legs that can contaminate food and undermine your reputation. 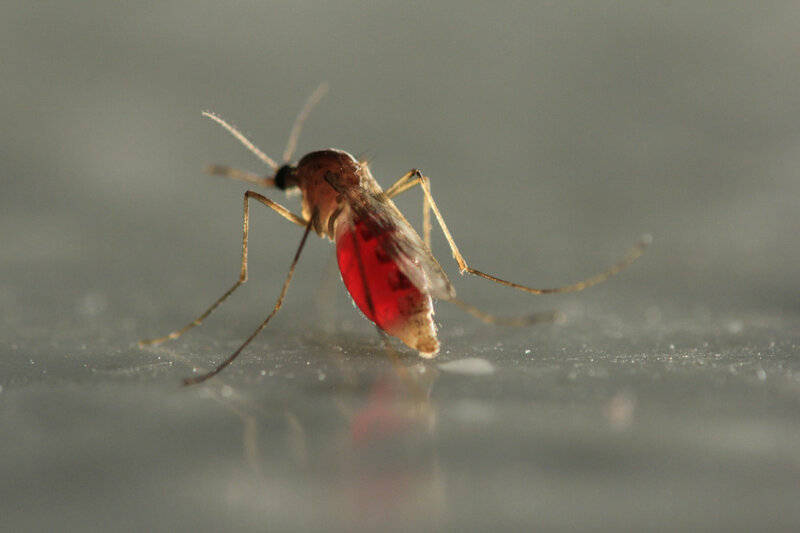 Orkin’s fly control service is designed to help manage all infestations, mild or severe. Odor Control – Odors may be invisible to the eye, but they can negatively affect your restaurant nonetheless. Just ask your customers. Orkin’s program can help eliminate – not just mask – odors in trashcans, dumpsters, bathrooms and more. Bird Control – Birds can be a major nuisance and can cause expensive property damage to buildings, roofs and ventilations systems. Even worse, they can spread serious illness to your staff or customers. Our Bird Control program can help protect your restaurant from this difficult problem. Restaurant owners, rest assured. 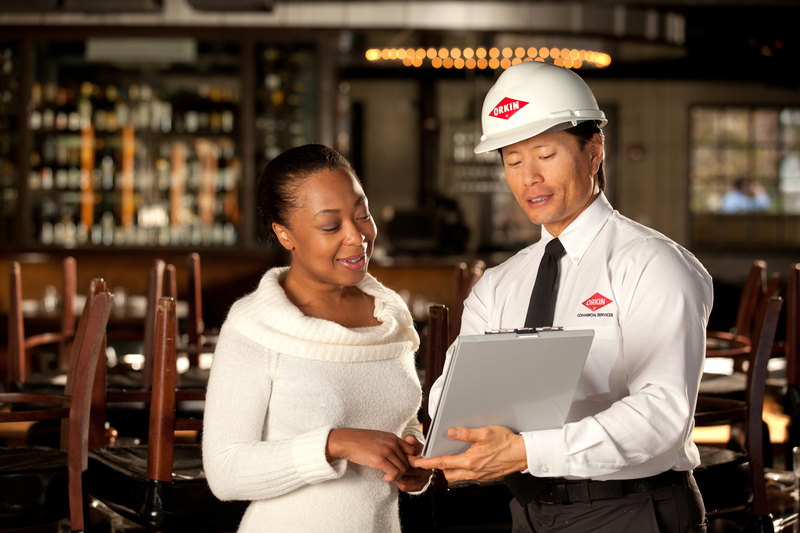 From food safety to foodservice industry trends, Orkin has the knowledge and experience to protect your business. Take 60 seconds to learn more about how we service your industry. Pest control is a process, not a one-time event. That’s why Orkin’s Integrated Pest Management (IPM) approach follows an ongoing cycle of three activities: Assess, Implement and Monitor. Our focus on IPM helps keep pests away day in and day out, ensuring maximum protection with minimum exposure. The most important aspect of our business is learning from our customers and strengthening our relationships with them. 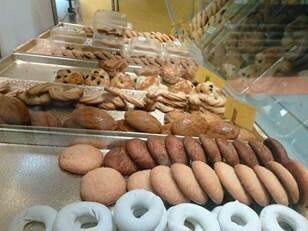 That’s why we are deeply involved in the restaurant and food industries through various association memberships. Orkin is a proud member of the National Restaurant Association (NRA), National Environmental Health Association (NEHA) and International Association for Food Protection (IAFP). We also have a close partnership with NSF International, with whom we have developed a number of health inspection resources.